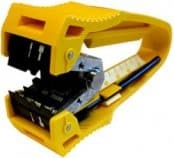 Miller Cable Tools are suitable for the Fiber Optics, Electrical, Electronics and Telecommunications industries – tools to strip, core, cut, crimp and slit fiber optic cables to allow splicing and termination of cable. 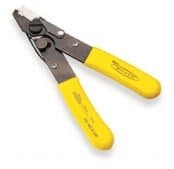 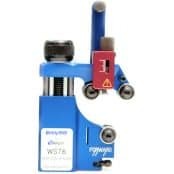 The Miller brand of cable stripping tools includes wire cutters and slitters for all specifications of small wire, cable and fiber optic cables. 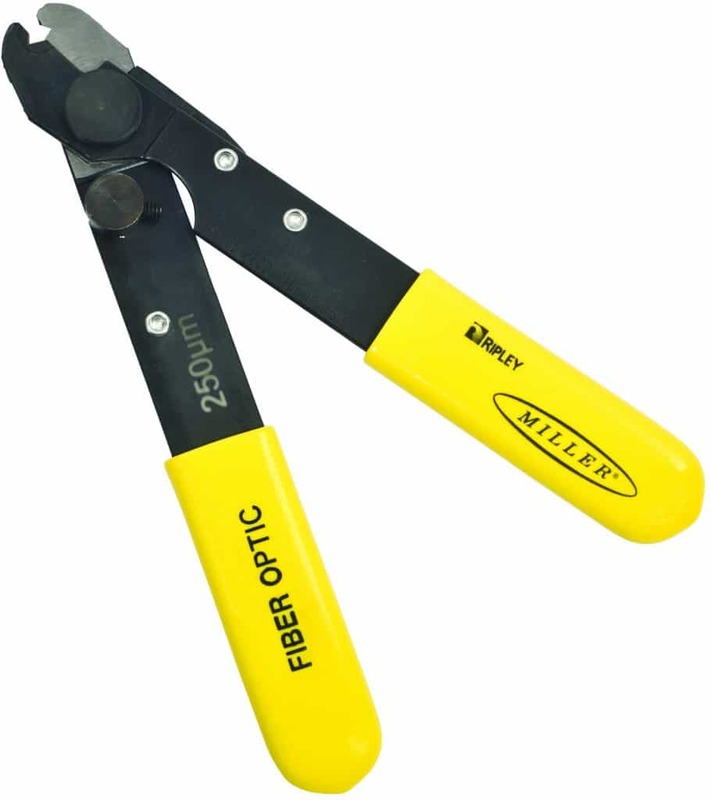 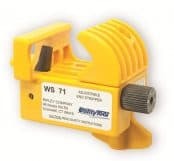 The fiber optic cable tools are durable, dependable and highly accurate offering ease of application and innovation. Miller is a Ripley brand – the full product range of high quality LV-HV cable jointing tools and wire preparation for MV-HV Power Cables, Transmission & Distribution, CATV, Electrical and Telecommunications includes Miller, Utility Tool and Cablematic. 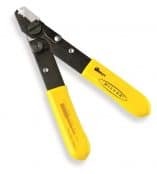 Thorne & Derrick provide competitive prices and fast delivery from stock for the complete range of Fiber Optic Cable Tools.